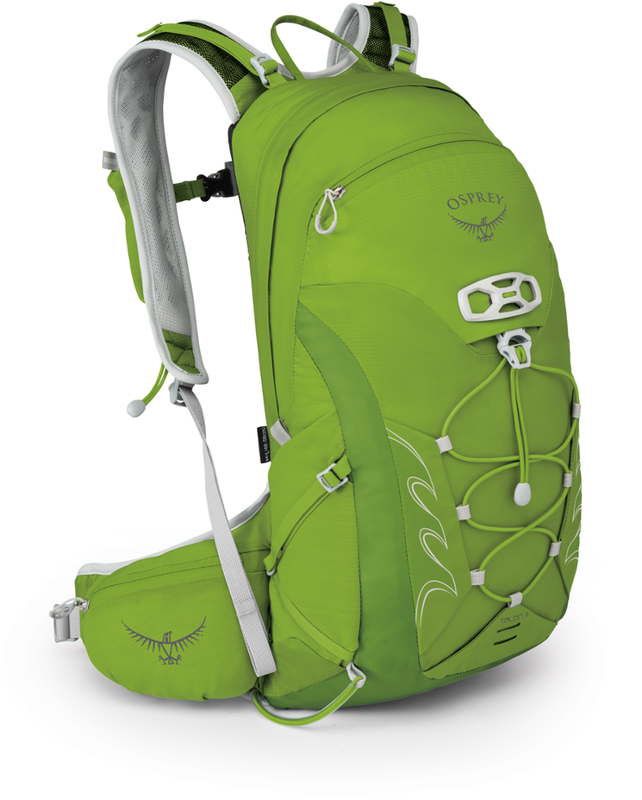 Matador Daylite16 packable backpack is a decent, lightweight option for daily use or day hikes. It has a minimalist look, two zipper pockets, two outside water bottle pockets, and packs away into a palm-sized pouch. I received this a few months ago as a gift. I have never owned a packable bag so, this was my first experience with one. Since receiving it, I have carried it almost every day packed with various items. I have never owned a bag this small, and at 16L you have to choose wisely what you plan to carry. 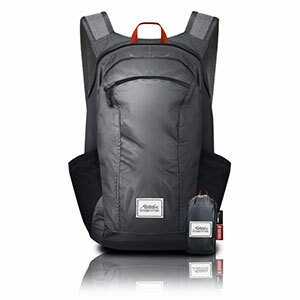 I do love the minimalist look, and it's made of lightweight cordura, weighing in at 4.1 ounces. It has received quite a few compliments from co-workers and onlookers. I get asked, "where'd you get that?" quite a bit. There is one large (!) zippered pocket which holds the most items. In this pocket I have carried a phone charger, cable, wallet, hat, packable jacket, and some full size over the ear wireless headphones. There was a lot of room to spare. I added a hoody once, and iPad, which also fit with no problem. I also added a bottle of water and a bottle of OJ in the outside pockets, which fit surprisingly well. The bag was comfortable to carry loaded like this, however usually I didn't carry it with this many items inside. The mesh shoulder straps are comfortable, as long as the bag is packed with the weight distributed evenly, and the load isn't too bulky or heavy. They seem to adjust a lot to accommodate different body types. The smaller zippered pocket is good for a small items like lip balm, pens, notepad, money, phone, and cables. This pack is described as weatherproof and made of waterproof cordura... have not been out in the rain or wet weather with it yet, but I will update this review after it experiences the elements. What I learned is, a 16L bag can carry quite a bit of stuff. It packs down into a small pouch which can fit into the palm of your hand. Impressive. And it didn't take a lot to re-pack it. The small packable pouch remains attached inside of the main compartment, and if desired can also be used to store a small item while using the backpack. At $49.99 I consider it a little pricey. However, after using it and liking it, I would purchase other Matador packs. I like the quality and design. if you are looking for a minimalist daypack, I would recommend this to try. Unexpected update... I have been carrying this pack daily, and after a very long day left it in the car overnight. I woke up to a rainy day and remembered that rain gets inside of the car. Both seats were drenched. The pack, left in the passenger seat, was also wet on the outside. I brought the pack inside and was expecting the items to be wet as well. However... everything was dry. This included a microfiber towel, some lottery tickets, paper money, and receipts from the previous day. I know it's not the same as carrying it in the rain, but, it was an unexpected wet test. Hey! Can you add some pics? I'd like to see this pack. Hi! I added a pic! Excited because I wasn't able to before on other reviews. It's from the Matador site but, now I know how to add pics I take myself. Thanks for the review, J. Roc. 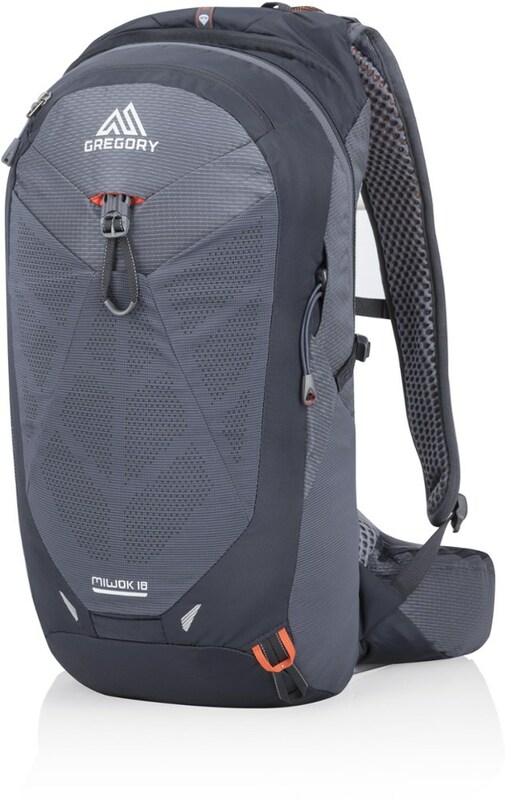 Overall, I would highly recommend the Matador DL16 backpack to anyone. 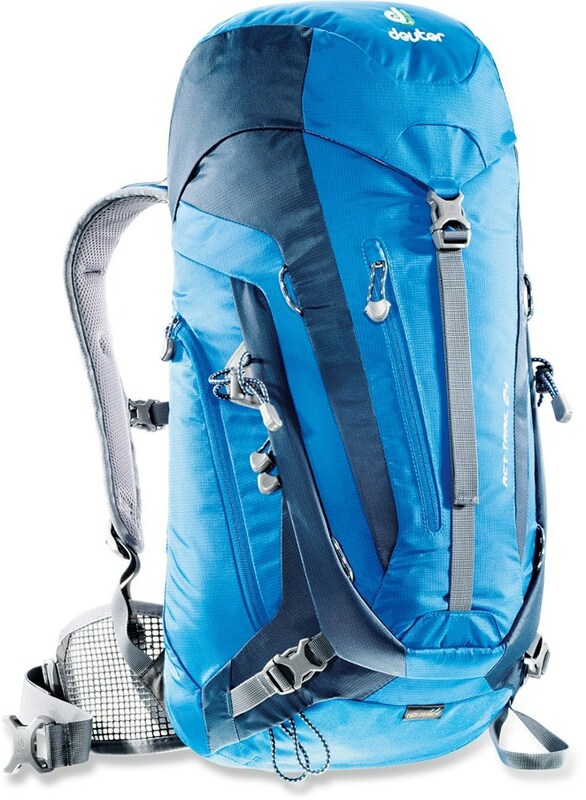 Not only is this a quality piece of gear for the avid camper and hiker, it has a multitude of other uses; from carrying around school books and laptops on campus, to holding souvenirs and passports while exploring a new country. This backpack is truly a great investment and is something that I look forward to using on a variety of future adventures. As a member of another website, I was given this product in exchange for a review. This brand has an awesome approach to designing products with convenience in mind. This backpack was no exception and was just what I was looking for in a travel day pack: durable, waterproof, and most of all, easily packable! I often like to go backpacking on overnight trips and am often frustrated by my need to bring an extra backpack for day trips from my base camp. This packable backpack is truly the answer to that issue. It literally folds up into the size of my palm and is ultra-lightweight (just 4.1 oz). 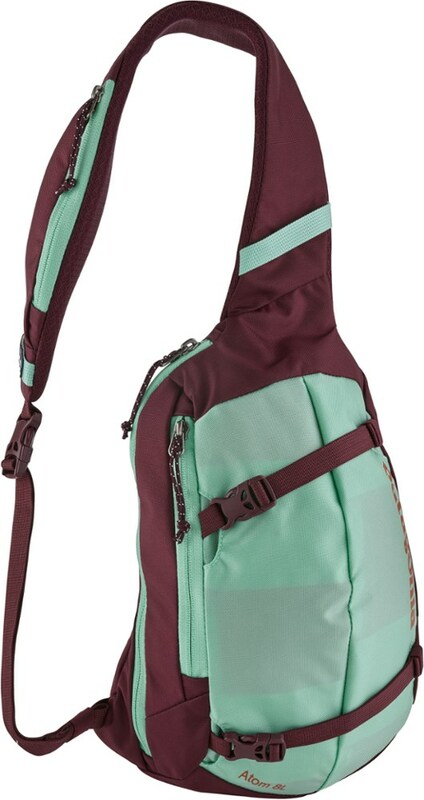 I think this backpack will also be awesome for urban adventures and city exploring, so it will not be forgotten when packing for my future international travels. This pack also currently comes in two stylish colors; I went with the indigo but would have been happy with either. It is rare to find such a functional product that is also so low-profile and could even be considered quite hip and fashionable! These product designers definitely know what they are doing in combining form and function. 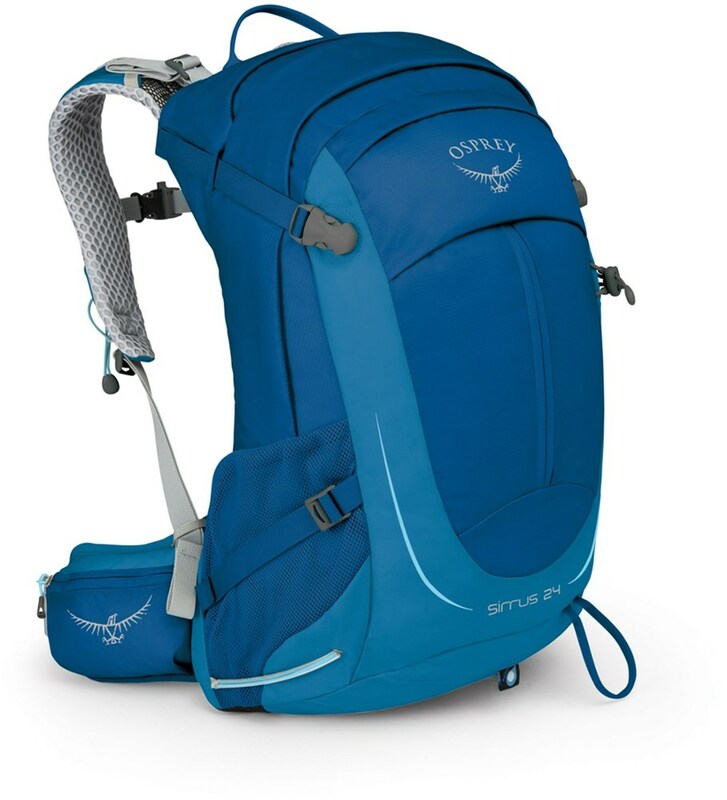 I tested this pack out on two hikes during my stay at Shrine Pass and was very pleased with how comfortable it was. I was surprised how breathable the material was, even on a fairly hot day. When we got caught in an afternoon rainstorm, the waterproof material and water resistant sealed zippers really held up against the downpour and kept my camera gear safe and dry. In addition to my camera equipment, this 16-liter pack easily held a few layers, my first-aid kit, two water bottles and my packed lunch. I really appreciated the additional pockets which make it easy to organize and access all of my gear while out on the trail or back at the campsite. The only con of this backpack is that it is not compatible with my water reservoir which I like to have for longer hikes. This isn’t much of an issue though, because the pack has plenty of space for water bottles. The price of this product was also quite a shock to me! At only $49.99 this backpack is truly a bargain considering the high quality material and design used. 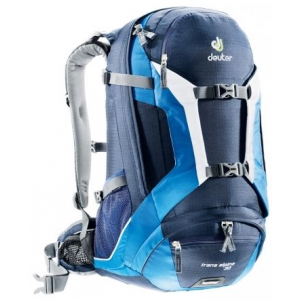 Most other day packs of this caliber cost well over $100 and are not nearly as convenient as this packable backpack. Welcome to Trailspace, Isabelle. Do you have any pictures of this pack in use? I hope you'll keep us updated on how well it holds up.